KK Kozuv signed 25-year old American Brandon Penn for the new season. He is coming from the team of Apollon Patras where in 25 games games in the Greek league averaged 12.1 points and 4.2 rebounds. The previous season Penn played for Bakken in Danish league. There he had 38 games and averaged 16.9 points and 6.0 rebounds. 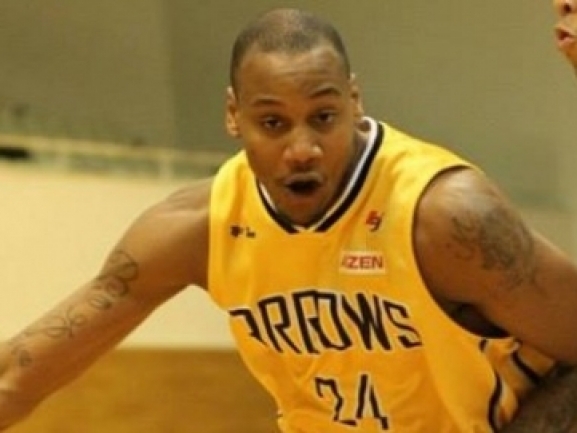 Before that Penn was in Takamatsu Arrows in Japan and in 52 games averaged 12.6 points and 4.2 rebounds.